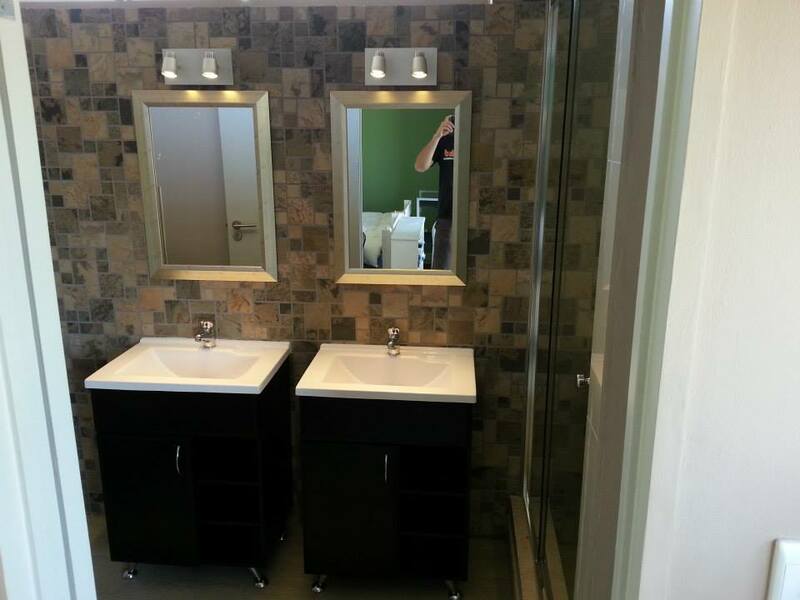 Bathroom renovations are our game, and we strive to make the transformation as painless and seamless as possible. 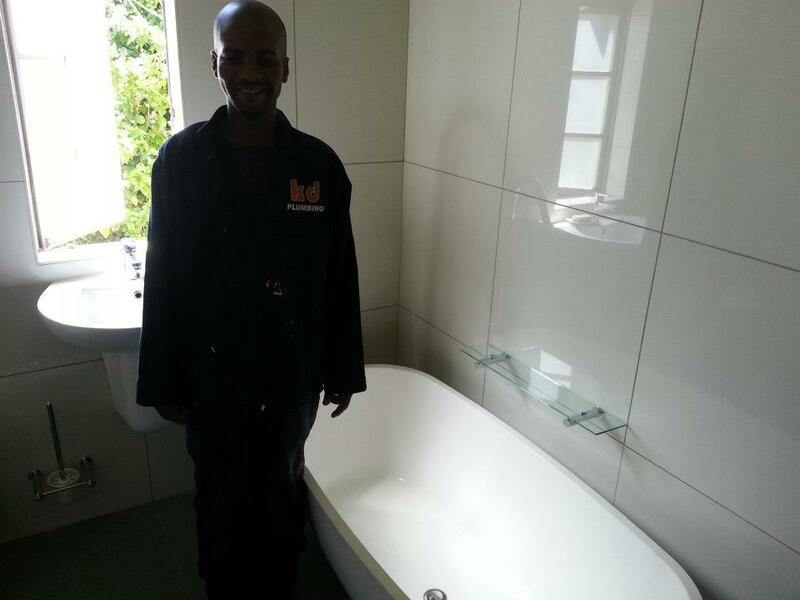 We only use the best products and materials, ensuring that your dream bathroom does not become your worst nightmare. 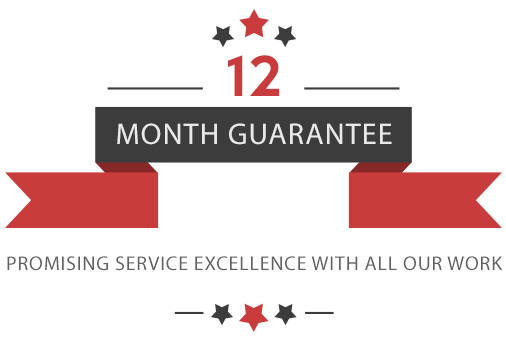 Allow us to make your vision a reality. 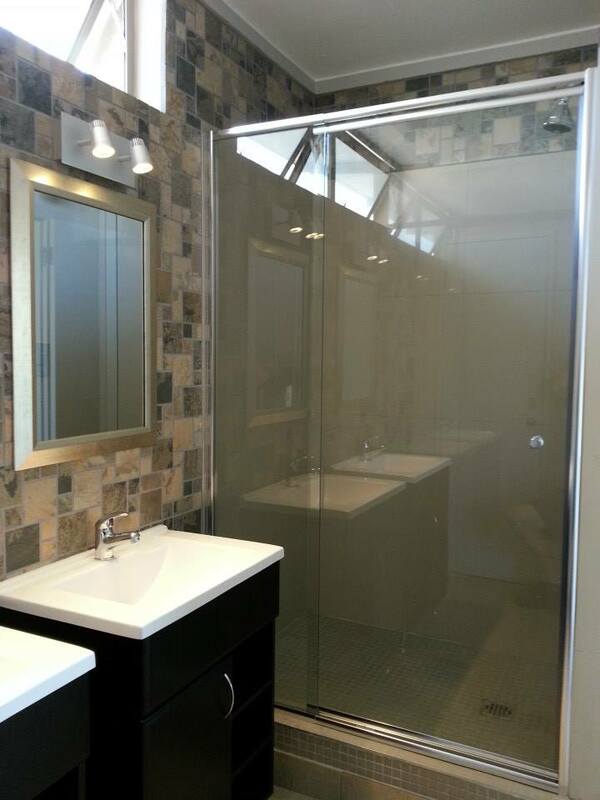 From showers to ceilings to lighting, we offer it all. 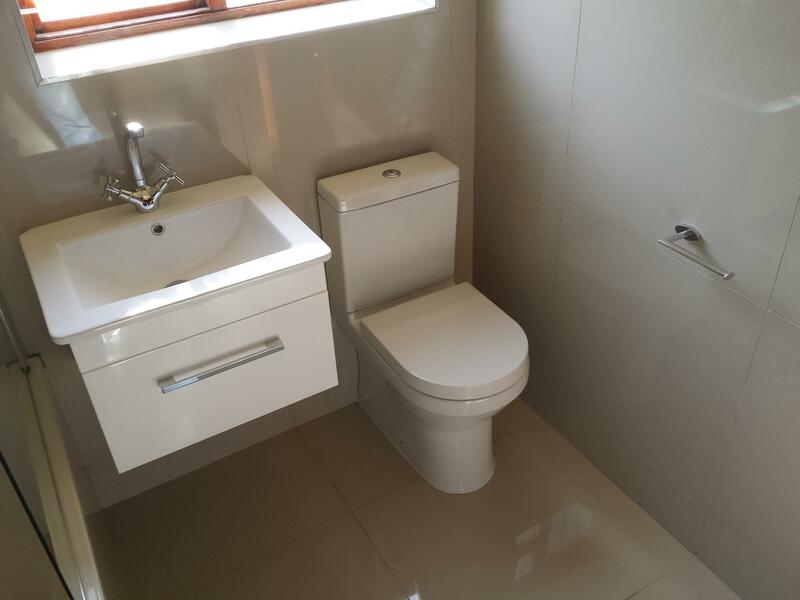 Call us for a free quotation on your next project. 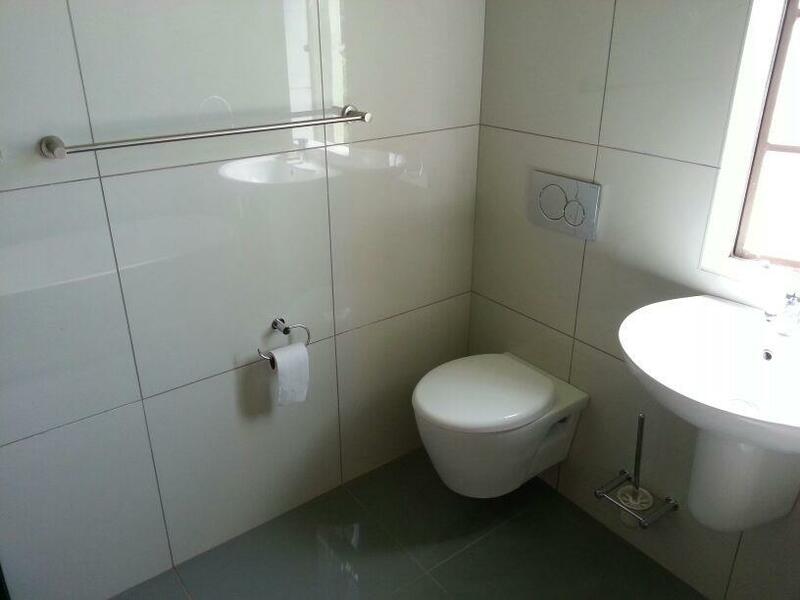 don’t end up with a bathroom you’re not happy with in the long run. 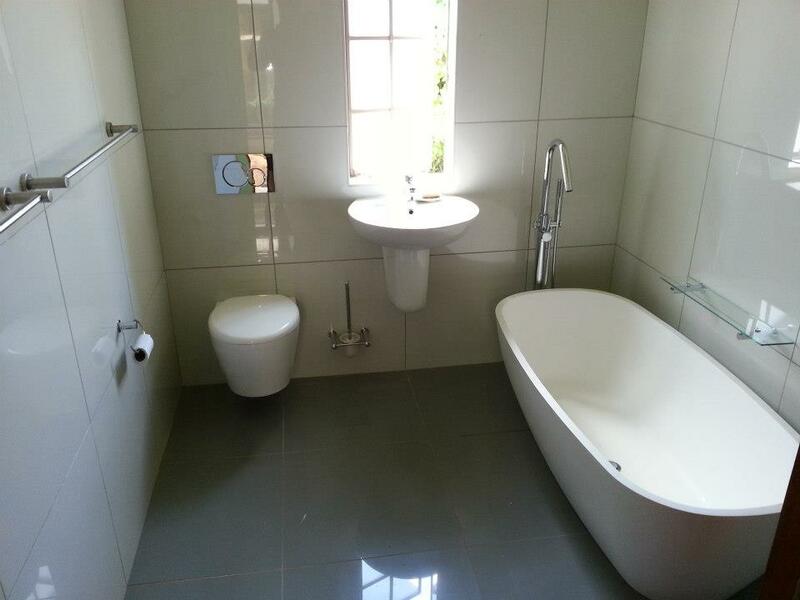 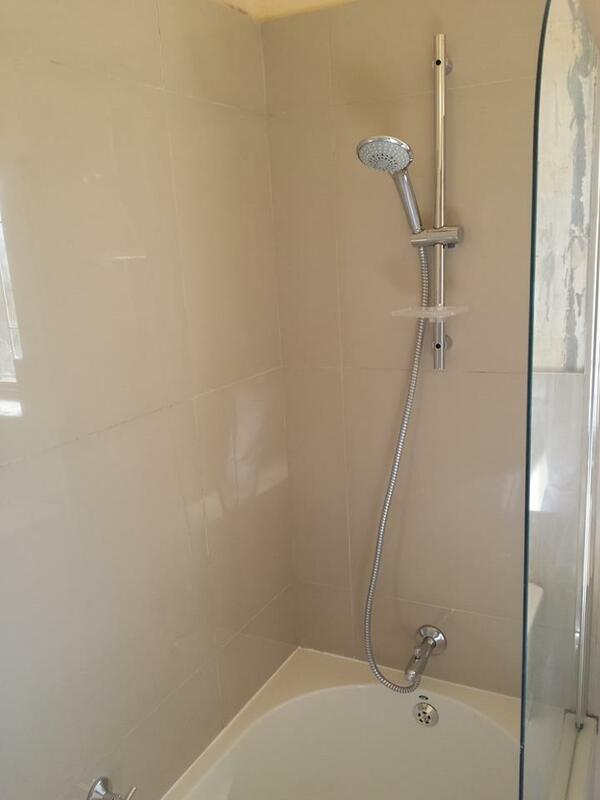 We pride ourselves on being experts in the field of bathroom renovations, and have over the past 8 years, delivered many beautiful bathrooms to customers all over Cape Town. 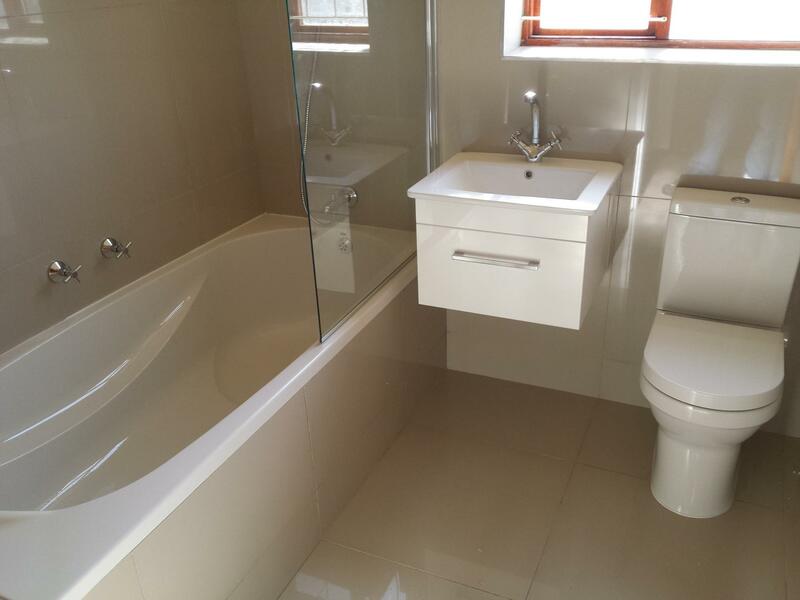 All our workmanship is guaranteed, and with KD Plumbing, we can assure you that your dream bathroom does not become your worst nightmare by offering sound advice and quality installations of the highest standards.